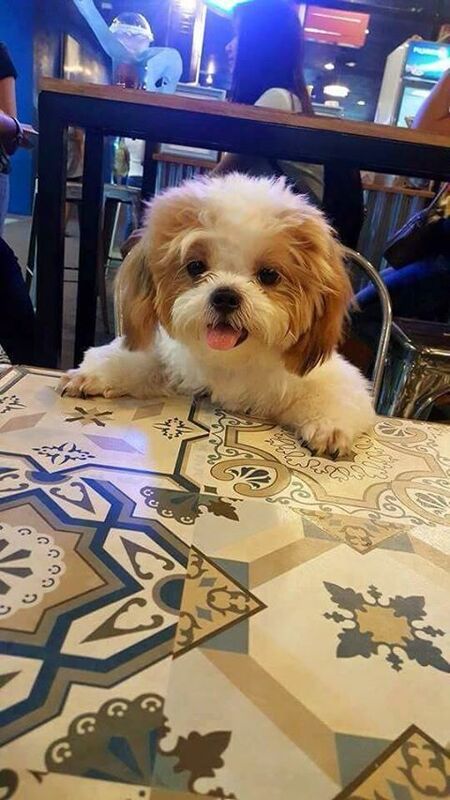 The Shih Tzu breed could have easily never existed if it were not for the breeders of China attempting to create this adorable little "lion." The name Shih Tzu is translated to Lion Dog. This breed was bred for royalty, and now, they've become the four-legged companions of people all around the world. It's hard to imagine a world without them. But what if these little pups did not exist? 1. There would be less of a selection of hypoallergenic dogs for those who need hypoallergenic dogs and for those who simply prefer to have a hypoallergenic pet.